Performance Based Assessment Tests was built to raise test scores in the areas of reading, language arts, mathematics, and integrated subjects. Once each test is completed each student is given the ability to monitor their individual progress through record keeping in their Writer’s Portfolio. These activities will familiarize students with the types of questions they may encounter on statewide and nationwide tests. 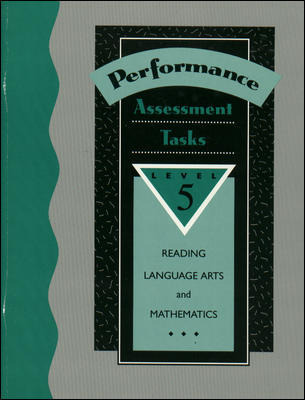 Your students will be more prepared then ever to take assessment tests!